"Families are the foundation, strength and cornerstone of any thriving community. Show me a divided family, and I'll show you a dilapidated community." The black family is essential to creating and maintaining the successful black community. An intact family strengthens the community. While a separated family structure severely weakens the community. 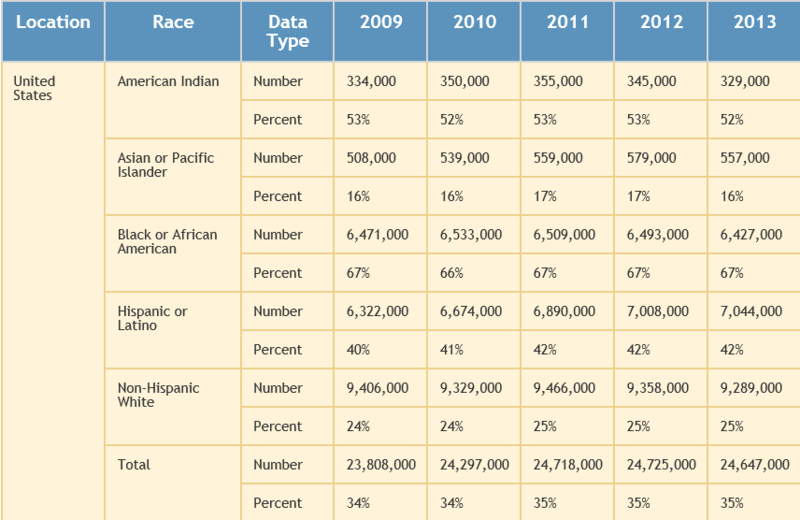 The way it stands now, about 70% of black households are single parent homes. Children who are raised in single parent households are more likely to be raised in poverty. Children who are raised in poverty are more likely to be involved in criminal activity. Unfortunately, this is our current condition. Since slavery, our black family has been plagued with many problems. During this horrific time a third of our families were purposely broken up. It's up to us now to mend the damage that began during slavery for us, and continue today. This section’s purpose is to help create a united black family. Fixing our families will help our community grow, create, learn, and succeed.